Sadly, this movie isn't real, but we can always hope. 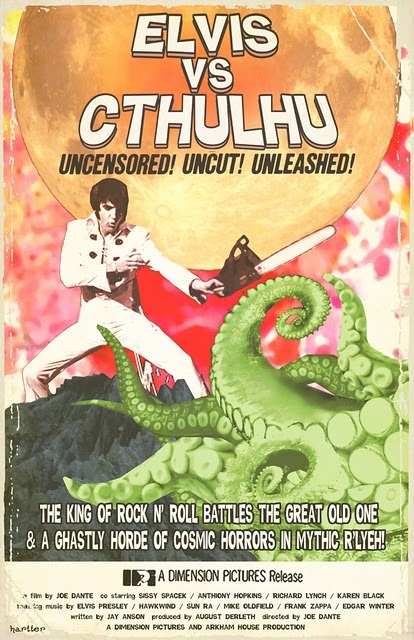 ELVIS VS CTHULHU ? When release this movie/show? Please tell me the exact publication date. Thanks for share. Proper Starting. Although it may be easier to start a chainsaw while holding it in one hand, avoid this. Place the chainsaw on the ground and start. The table saw is the heart of any workshop. Purchasing the right table saw is critical as it will affect the quality of your work, your productivity and the limits of what you can actually build in your shop.